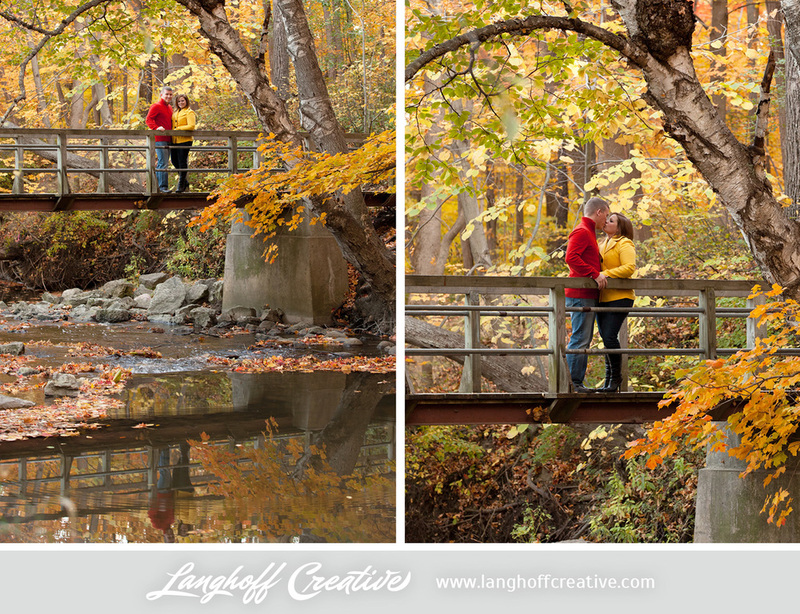 Last fall, we had the opportunity to do an engagement session with a really neat couple. 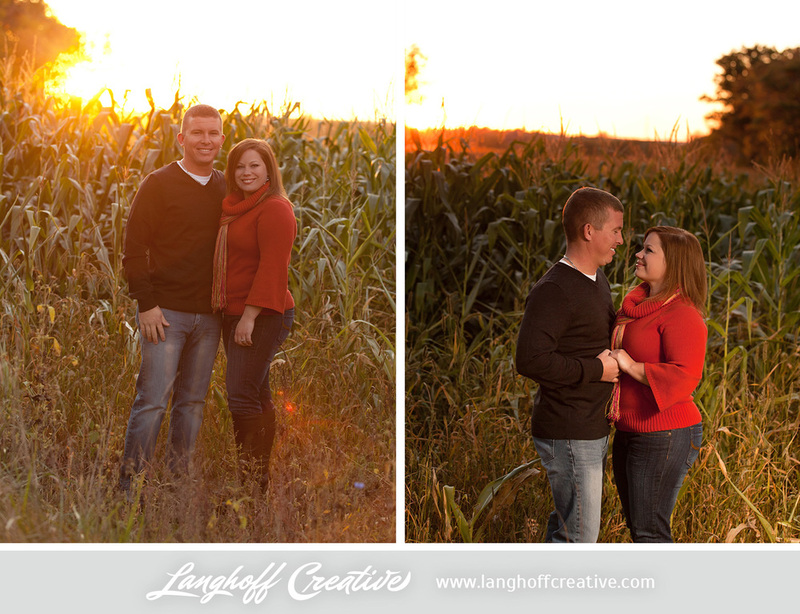 Garrett and Katie are obviously in love... watching them interact together during this session made us smile. 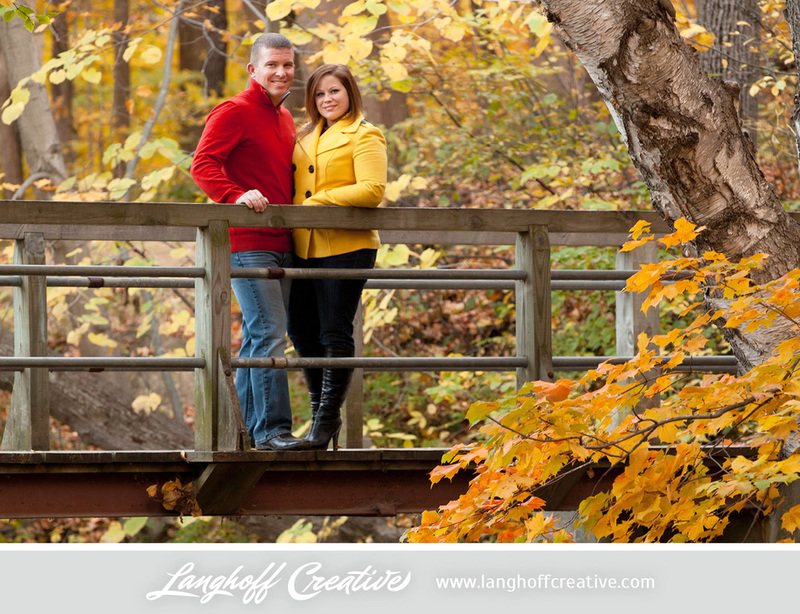 We loved their fun-loving, sarcastic humor and their own creative ideas they added to this colorful session. 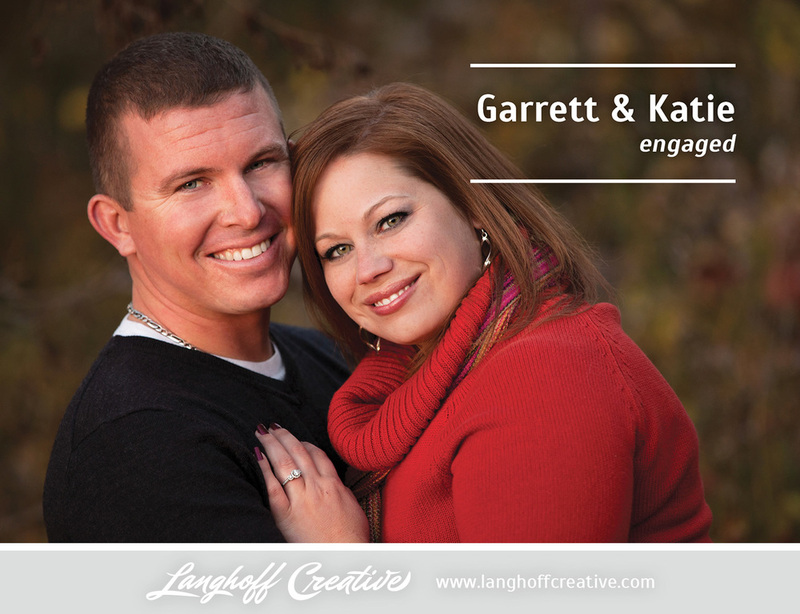 In 45 short days, Garrett and Katie are getting hitched! October 12th cannot come soon enough. 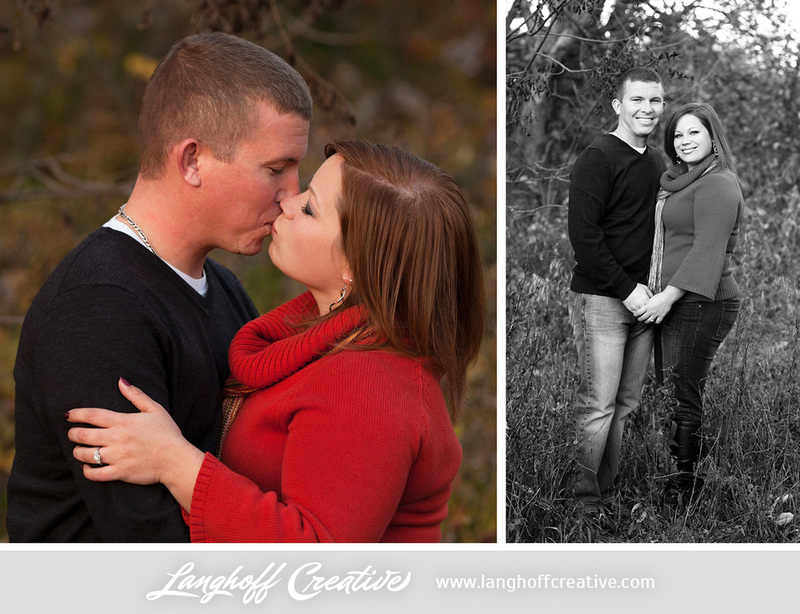 We're so excited to shoot their wedding at Mount Pleasant Lutheran Church (a.k.a. the Space Ship Church) and celebrate with them afterward at Festival Hall in downtown Racine. Katie is a Bride who is all about the details—we're looking forward to seeing all of the personal touches their wedding day will include!